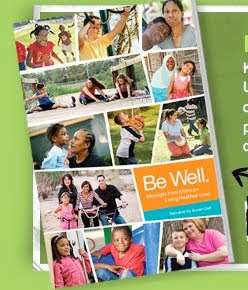 The Alliance for a Healthier Generation has a new "Be Well Booklet" which consists of messages from Mom's about leading healthier lives. 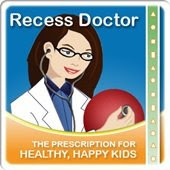 It is free to download at BEWELLBOOK.ORG. The booklet is available in both English and Spanish. It is available in hardcopy from Amazon or the download is free. 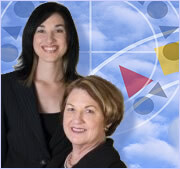 Bulk orders of 10 or more are available free of charge thanks to the generosity of the Michael & Susan Dell Foundation. The resource booklets would make a great handout at Back to School Nights or PTA Events.